Gorgeous water views, steps to Phillips Beach and easy commute to downtown Boston! Just a few of the many reasons to choose this wonderful 4 BR, 5 bath Colonial home. This home boasts beautiful hardwood floors throughout. The first floor has a perfect flow with all rooms winding back to the large eat-in kitchen with sliders out to a generous deck facing the water where cooking out is a must.The family room with wood burning fireplace and large formal living and dining area are drenched in light much of the day due to the abundance of windows. The wide stairway leads to the second level with 4 generous sized bedrooms, as well as an office with sliders out to a huge deck with views galore. The lower level has 1300 sq ft of finished multi-purpose space, including a full bath with sauna and jacuzzi. 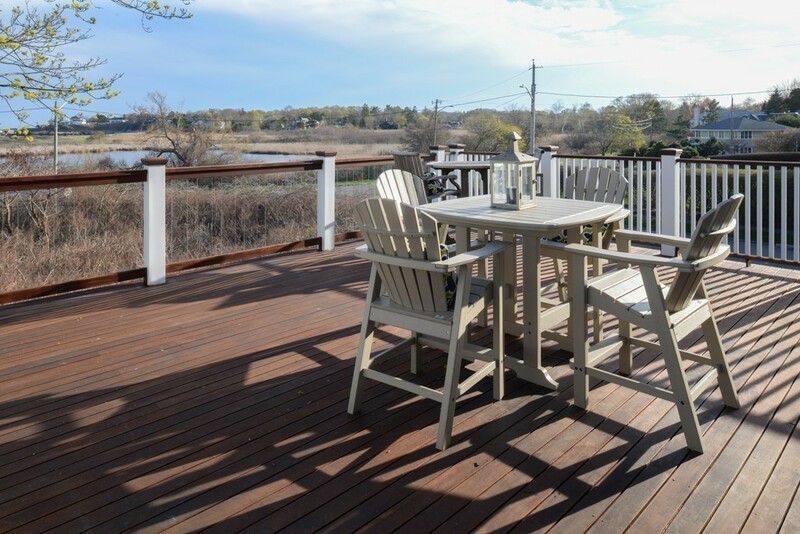 The professionally landscaped grounds are perfect for entertaining and relaxing by the sea. Security system, back-up generator and 2-car attached garage makes this house a must have!